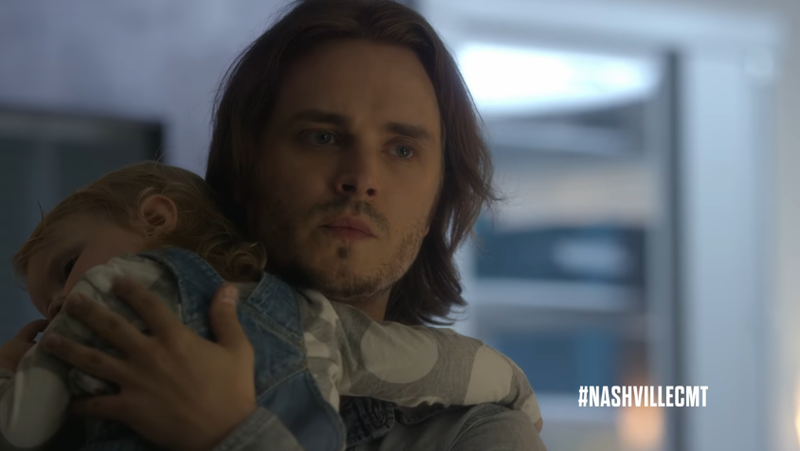 On December 15, CMT aired a one hour sneak peek from the new season of Nashville. Tonight, fans can watch the complete two-hour premiere starting at 9 p.m. ET/PT on CMT. Season 5 begins with Rayna and Deacon facing a new normal with Maddie now back home and Highway 65 struggling financially. The shocking news about Juliette creates a wave of emotions throughout Nashville and sets Rayna off on a journey of discovery. Watch the Season 5 trailer below.